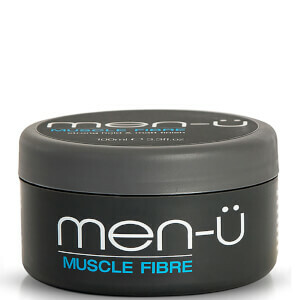 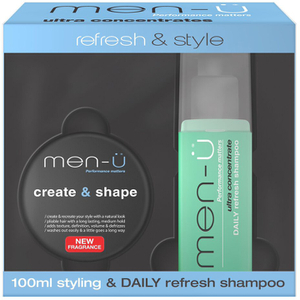 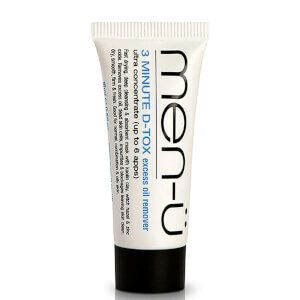 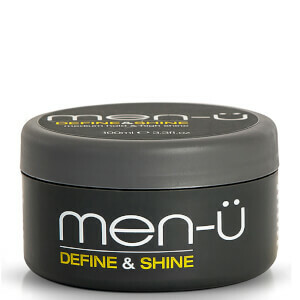 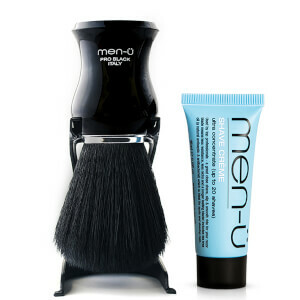 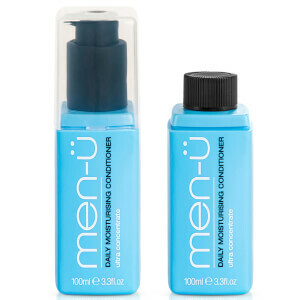 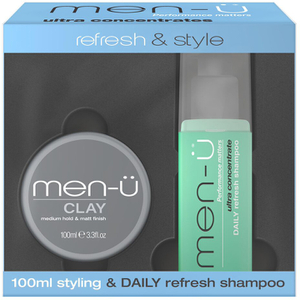 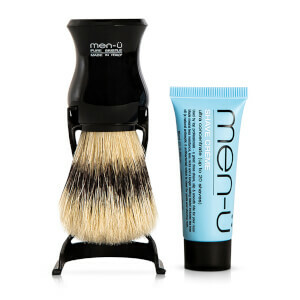 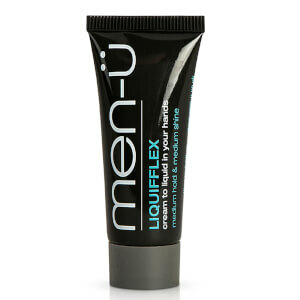 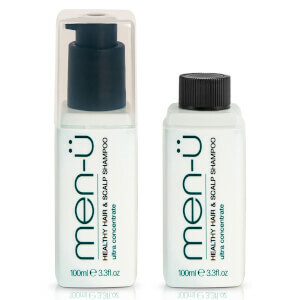 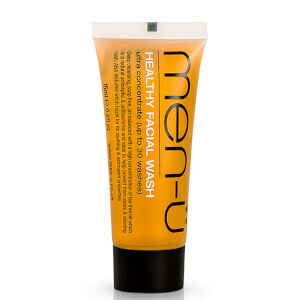 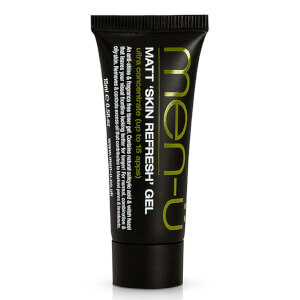 men-ü is a unique line of shaving, grooming and haircare products designed for the modern man seeking real results. 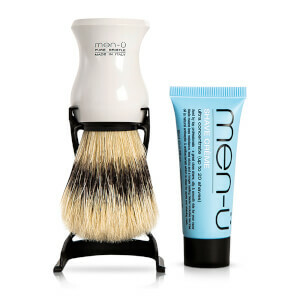 Experience the perfect shave with their range of creams, brushes and more, or help keep skin feeling fresh with a men-ü moisturiser or cleanser. 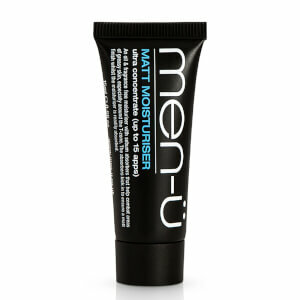 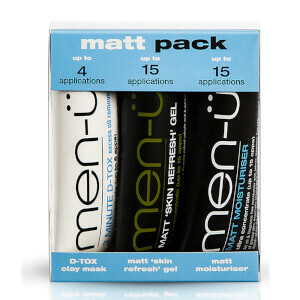 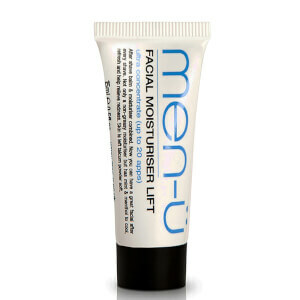 There's a men-ü product that will suit every guy, no matter his needs.